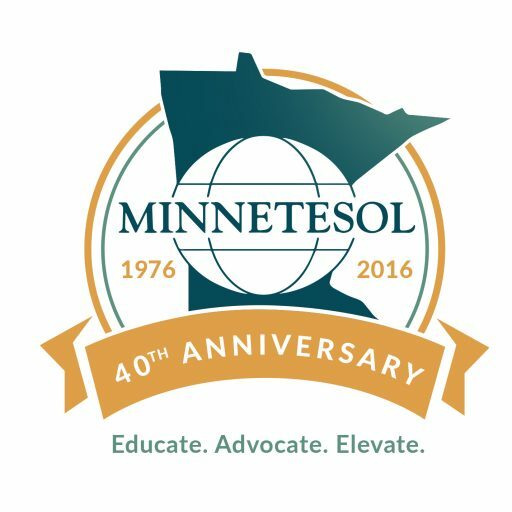 Do you know your MinneTESOL Executive Board members? Get to know them here! We will introduce a new board member every two weeks! Erin Cary What is your role on the MinneTESOL Executive Board? Language Difference or Disorder: How Do You Know?